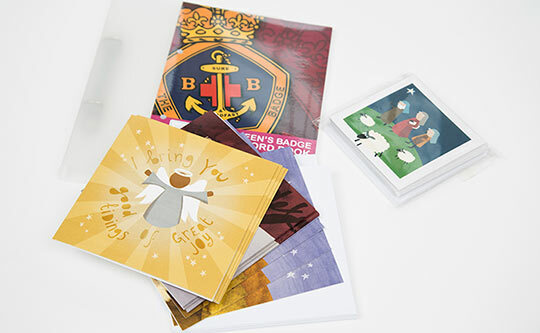 Jacknella have worked with the Boys' Brigade for many years developing print solutions for dynamic resources for interaction with the Boys throughout the UK. We’ve also developed material for an on-going rewards programme and have conducted several print audits through the years. Each week The Boys' Brigade works with thousands of young people, many of whom have no other connection with the Church. Currently over 60,000 children & young people are members of over 1500 companies (groups) in the UK and Republic of Ireland. The Boys' Brigade provides a balanced programme of activities for children and young people from 5 to 18 years old. These resources have been developed to help volunteer youth leaders work in a relevant and creative way. It is the aim that through these programmes they will be able to make a positive contribution to a young person's life and be able to share their faith.